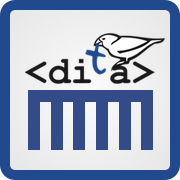 There’s a new meetup in town: DITA Users Berlin. 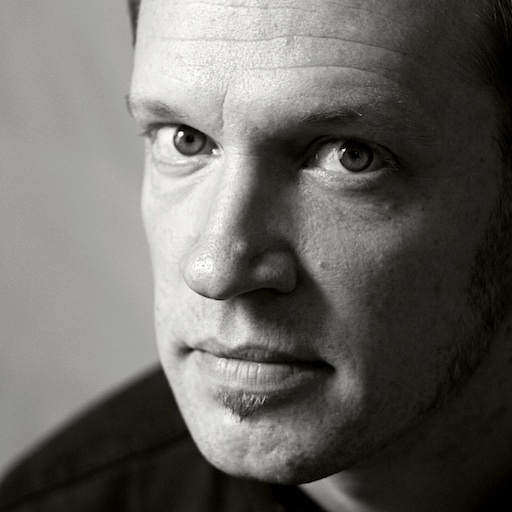 Join our first meetup February 24 on using Markdown in DITA workflows to learn how Markdown can help you to simplify the authoring process and gather input from other contributors who are less familiar with DITA. 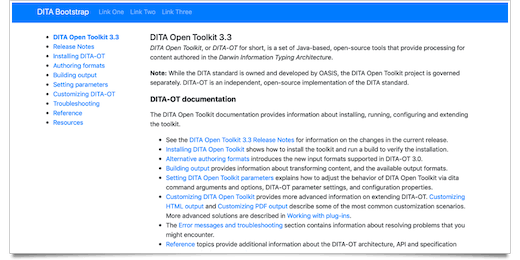 We’ll take a closer look at Jarno Elovirta’s DITA-OT Markdown plugin, which extends the DITA Open Toolkit so you can use Markdown files directly in topic references and export existing DITA content in Markdown format for use in other publishing systems. After the talk, we’ll discuss these and other options for integrating lightweight markup solutions in DITA-based environments and brainstorm on potential topics, speakers and venues for future DITA Users meetups. 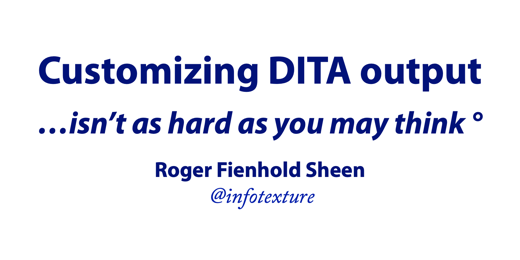 Join us to talk shop and meet other DITA users in the area. — Hope to see you there! Join the DITA Users Berlin meetup on September 27 to learn how HERE Technologies tests and validates DITA docs with open-source plugins for DITA Open Toolkit.